The client required to do automation testing of the web application that are integrated with windows to get rid of bugs & make it defect free in their process after every release from development team. 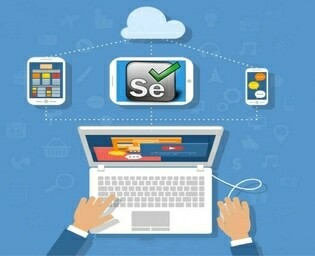 They also require regression testing for every changes and for enhancement the build should retain the quality. 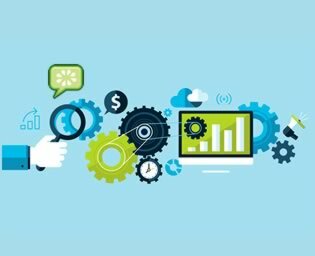 ANGLER’s automation software testing team gathered the requirements on the client's web application functionalities and its integrated windows system. 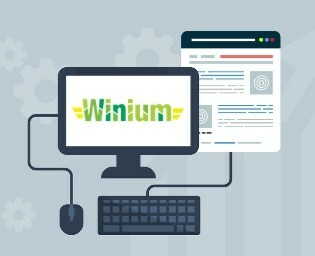 We integrated few prerequisites for working with Katalon Studio’s Winium by designing and executing the scripts for showing demo to the client. 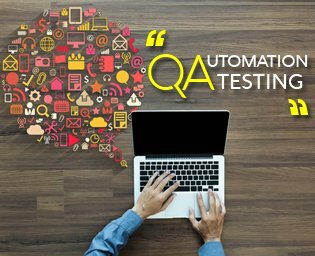 Later, regression testing and automation testing were successfully run to produce bug free accurate results with reduced manual testing cycles for the web application.